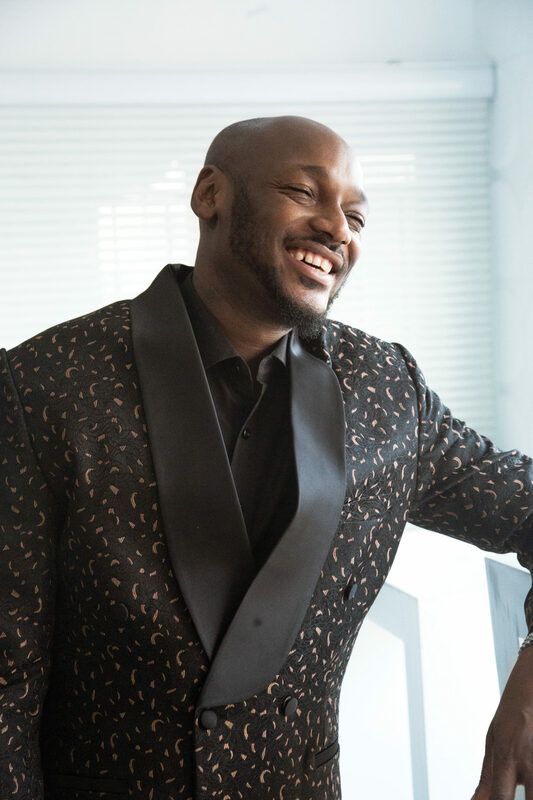 When we think about longevity in the Nigerian music industry, TuBaba’s name comes to fore and for reasons that are really not hard to fathom. 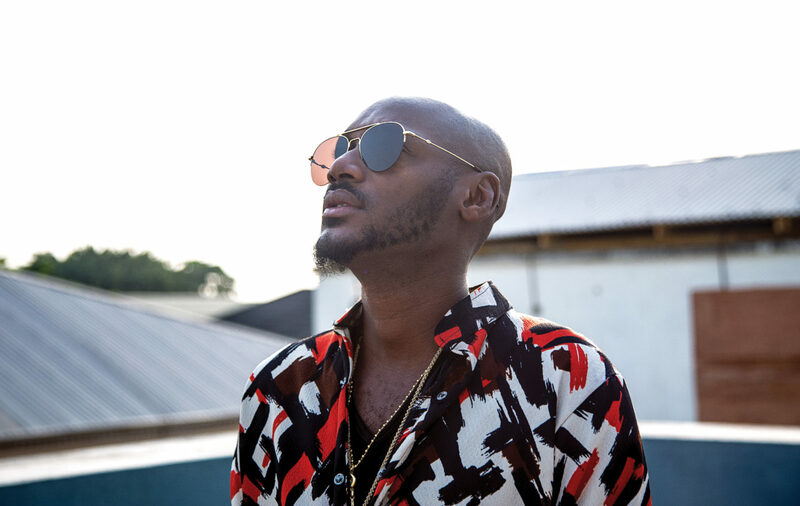 One of the best musical acts to come out Africa with 17 years of music under his belt, he has consistently released tracks, collaborated with other artists, performed at concerts and made sure fans never forget the voice of TuBaba. 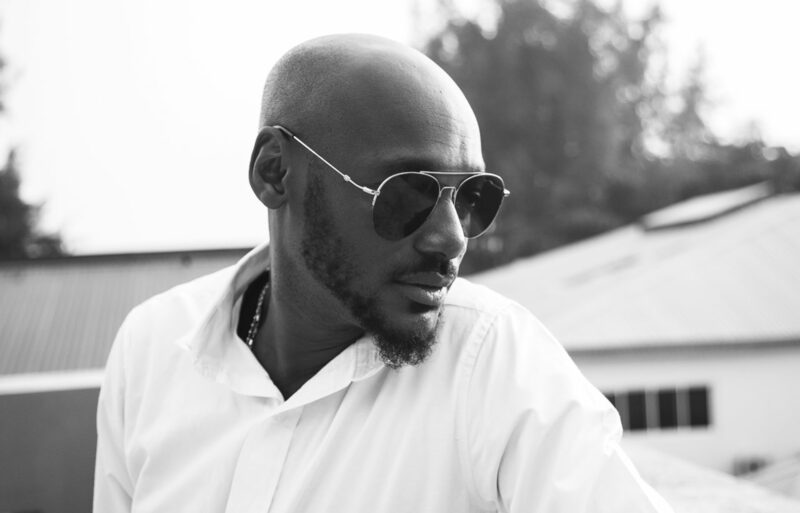 He has stood the test of time, influence the Nigerian music industry year and raised the bar for his contemporaries. 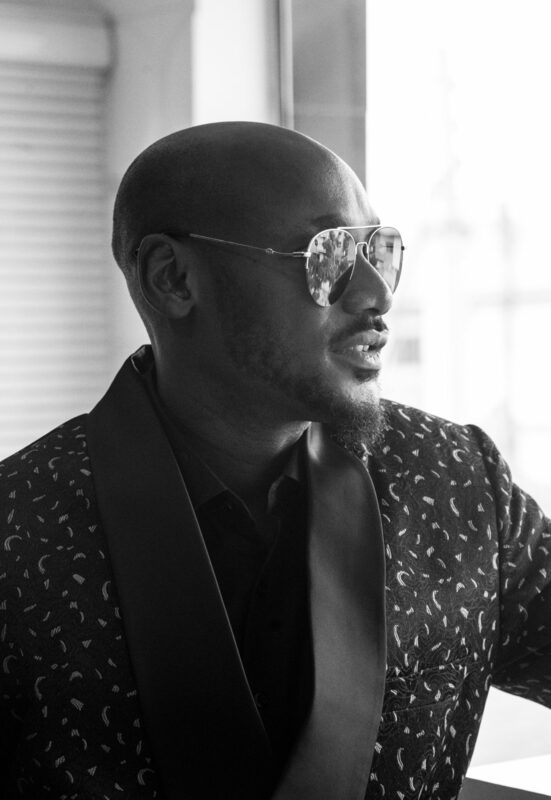 From his group debut as a baggy-shirt and newsboy cap-loving frontman of the defunct Plantashun Boiz to his debut as a solo artist with his album Face 2 Face in 2001, TuBaba dismantles barriers and redefines what it means to be a musician not solely based on his music but from the life he leads.  His stock rises among Nigerians when his arguably most popular song African Queenended the American movie Phat Girlzreleased in 2006. The song comes from theGrass to Grace album, which many critics regard as one of the best Nigerian pop albums of all time. With hit tracks such asOne Love, True Love, 4 Instance and If Love Is A Crime, it is difficult to dispute such claims. In this album, he gave his voice to matters of the heart as well as society. 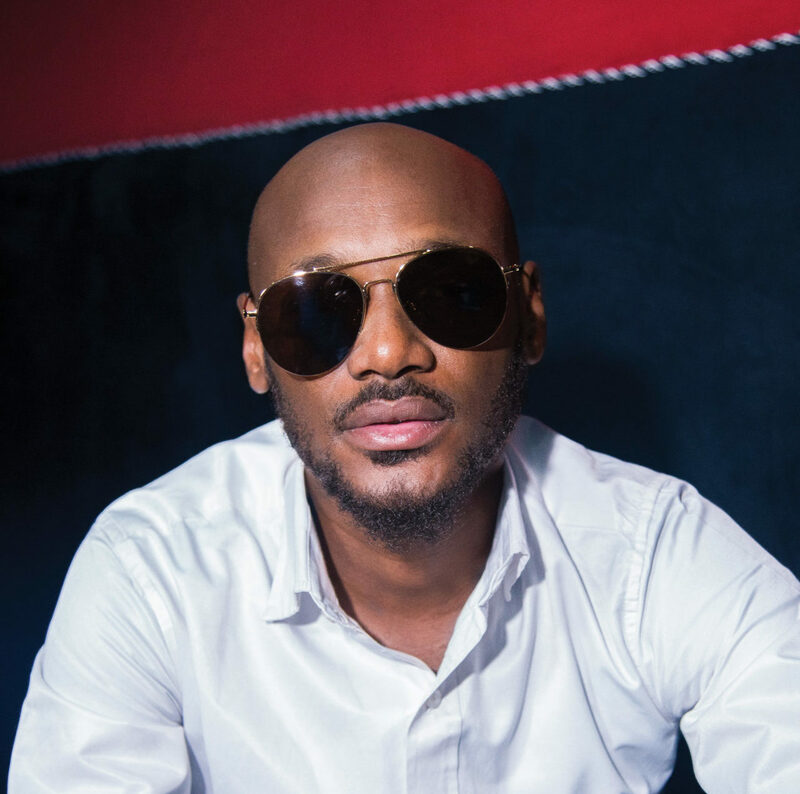 It is the last day of the year 2017 as we prepare for this interview, which couldn’t have happened at the craziest time for an entertainer; TuBaba comes into the studio tired. But his vibe is nothing but positive. And that is infectious. What’s the key to staying relevant in the music industry? What’s the key to sustaining a rewarding career as a musician in Nigeria? 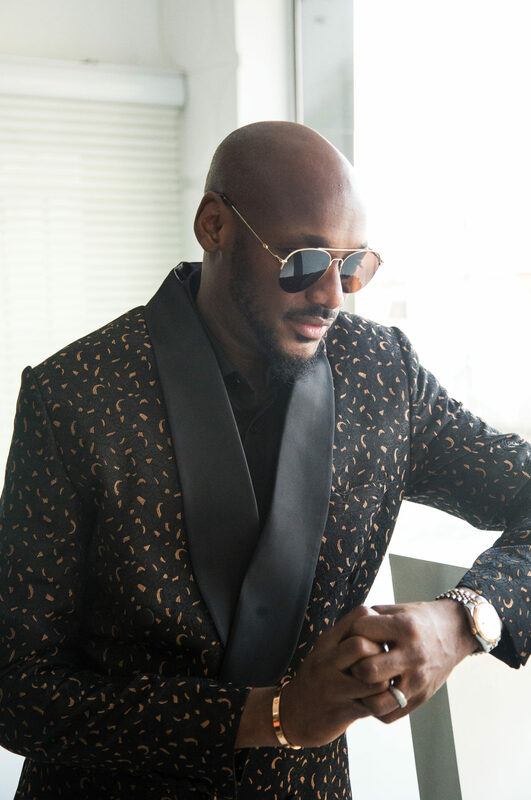 Apart from his successful musical career, TuBaba has his hands in the nightlife and real estate industries. With Rumours nightclub located in Festac and Victoria Island, he is a firm believer in having multiple sources of income without letting one venture suffer for the other. Over the years, we have seen many peers of the artist become a flicker in the music industry, either leaving one industry for the other or going completely under. How have you been able to balance music and business? Nothing good comes easy, for everything you have to put in the work. For me, I just have to be able to create the time for it [business]. It’s just like family, I’m not with the kids all the time, I’m here now and they are at home but at least, no matter how I work, I create time for them. A friend of mine introduced me to real estate in the first place. I’m not into it deeply because I don’t want to choke myself, I still love my creative side a lot. I like my freedom, I’m even vexed sometimes that maybe I should have acted like Lagbaja and covered my face. I want to feel free but I can’t do all that the way I’d love to. Rumours is easy, I’m not the manager, I’m not the accountant, we have people who manage that. We just check the books and monitor it. It’s just creating time and energy to focus and maintain them. 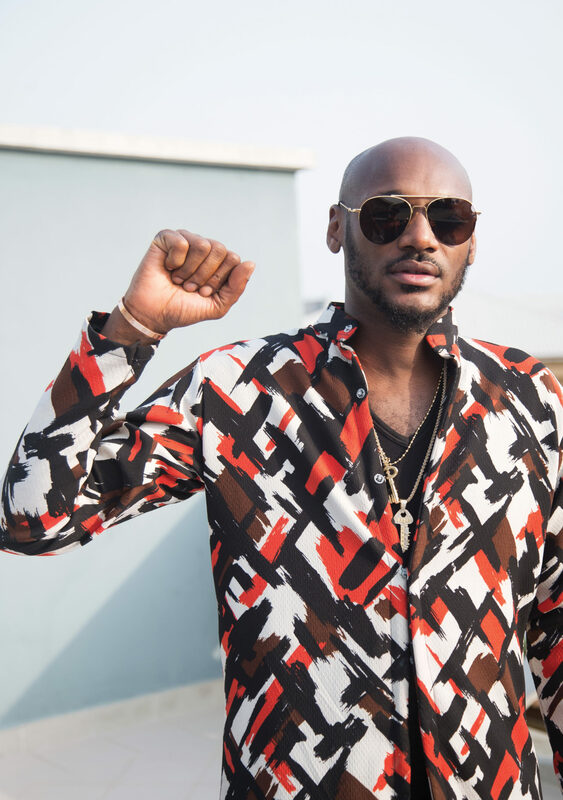 When TuBaba is not poring over the books or sweating it out in the studio, he is expending his time on political activism. His Vote Not Fight – Election No Be War campaign in 2014 and the months leading to the 2015 elections was used to promote peaceful elections within the country. In February 2017, he launched #IStandWithNigeria #OneVoiceNigeria to campaign against the worrying state of the Nigerian economy and government insensitivity to the hardship people faced. There was supposed to be massive street rallies scheduled to hold in Abuja and Lagos to drive home those points. scheduled to hold in Lagos and The choice venues, at least in Lagos – the National Stadium in Surulere and the National Theatre in Iganmu – were deliberated and strategic. “The National Theatre and National Stadium are the two national icons that epitomise our decline as a nation,” he told Premium Times at the time. But he was forced to call off the rallies at the last minute due ‘serious threat of hijack’ by interests not aligned with the ideals of the movement. For that, he got a lot of flacks. But he does not regret taking an action that he considers selfless. How do you handle the fallouts from your work as an activist? You know one thing about this life is when you make decisions, you deal with the consequences. Vote Not Fight is something that I’ve been doing for some time. The protest, I had to cancel it, for very genuine reasons. Many people were disappointed and I understand why but at the same time, I don’t know if they were in my shoes at that point in time, what they would have done. I don’t regret anything, I just take it that it was for a good reason and even the cancellation was for a good reason. But it didn’t stop anything, it didn’t stop the fact that this was what we were asking for, this is what we were talking about. The only thing that was cancelled was going to the streets physically, but the actual complaint, I no tell anybody say, stop to challenge your government. But you know as mentality dey be, you can’t go door-to-door to explain to everybody. For me, I am always going to stand for what is good, for what is right and justice. So, it doesn’t matter how anybody looks at anything, the end of the day is going to be what matters. You use some of your music to promote activism in the nation, what’s your long-term plan as an activist? I’m never going to stop because it’s something I believe in. Everybody in this world is aiming for the same thing, everybody dey find make e better, make dem get peace. The sky is big for all of us, the thing dey. If you dey travel just Ibadan-Expressway, you go see say land full everywhere but nobody wan go there na here [Lagos] dem wan dey. But e full everywhere, picture am if everybody say make dem just peacefully dey farm their tomato chop, sew their clothes by themselves. If that pressure of civilisation no dey on human beings, we no go get problem at all. Beef is to the music industry what lyrics are to beats. Picking sides is a thing for the fans who fuel the embers of discord to favour the soul of the beef. 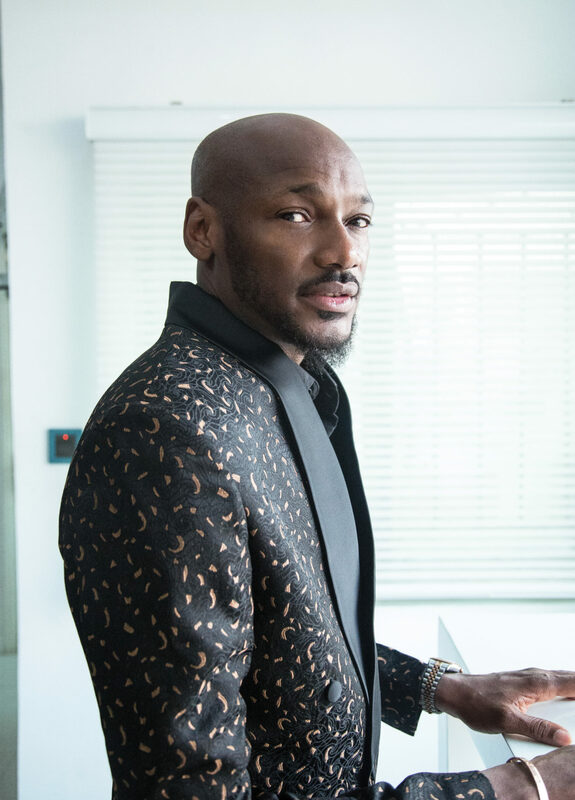 TuBaba is not immune to this, especially after falling out with his former bandmates Blackface and Faze. While the face-off between him and Faze, which birthed a couple of songs from the two, has cooled off, Blackface has continued to assail him in the media. In December 2017, Wizkid and Davido called a truce on the stage of their headline shows after a long-drawn beef. In the same month, Mo’Hits emoted nostalgic feelings from fans as they reunited on stage at the 30Billion concert. Does this mean there is a possibility of a Plantashun Boiz reunion? TuBaba does not see a reason why that cannot happen. But maybe not at the moment. Are there any hopes of a Plantashun Boizreunion? Right now, I don’t know. I can’t say. It is something that I’m down with if it happens but right now I can’t say. What are your thoughts on the beef between artists especially through social media?